I will get right to it. The update today is to announce the new design of my website. The goal was to deliver something light and fresh. All of the key points are there and link across a variety of social media. It is an active site which will constantly be updated from the blog, Facebook and Twitter. 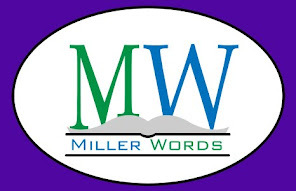 One of the most exciting things is the new MillerWords store. 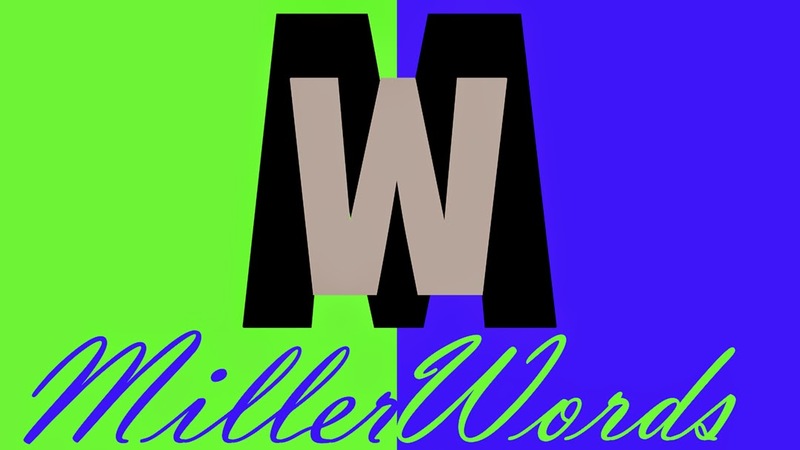 I invite you to visit the links and follow me on Facebook and Twitter. As always, your feedback is most welcome in the comments below.